It’s his compulsive habit, and almost second nature. Salman Khan has come up the hard way despite being Salim Khan’s son. Almost from the beginning when he got his real breakthrough by replacing an actor we will not mention here in Maine Pyar Kiya. Salman Khan has been a habitual mentor, promoter and an angel in human form for many talents in the industry, on and behind the screen. After launching Aditya Pancholi – Zarina Wahab’s son Sooraj Pancholi and Suniel Shetty’s daughter Athiya Shetty in his 2015 production Hero, he has taken the responsibility of giving first breaks to brother-in-law Aayush Sharma and Warina Hussain in his next, Loveratri. He also introduces Abhiraj Minawal as a director with this October 5 release. And, as we all know, Ek baar jo Salman ne commitment kar di, to woh khud ki bhi nahin sunta! 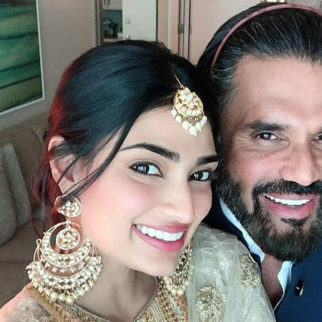 On the way also is the launch of his friend Iqbal’s son Zaheer Iqbal, who is being launched in the film The Notebook being directed by Nitin Kakkar. His brothers Arbaaz Khan and Sohail Khan may have started out independently as actors, but let us not forget that Arbaaz’s most successful exercises have been his two films as producer with his superstar brother, Dabangg and Dabangg 2, of which he directed the latter. Then-sister-in-law Malaika Arora was also co-producer on both films, and must have made her nest-egg with these two big hits. Similarly, sister Alvira Khan and her husband, actor Atul Agnihotri, got a blockbuster with Bodyguard as producers. Earlier, Atul was given a break with the Dil Ne Jisse Apna Kahaa as director by Salman, though the film did nothing for either of them. 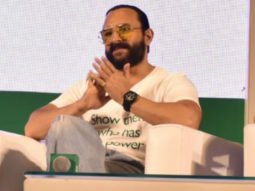 Sohail was given a break by Tips as director with Salman as the big-ticket hero in Auzaar, and his career as producer took off with the 1998 hit Pyaar Kiya To Darna Kya. On the filmmaking front, let us also not forget that Salman was the biggest star of Khamoshi—The Musical, which marked the debut of Sanjay Leela Bhansali. 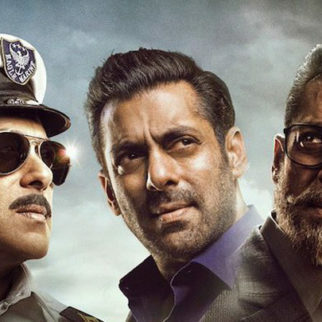 Without a top star’s consent, a director or composer can be rarely signed, and though Khamoshi flopped, Salman also did the director’s next film and first hit, Hum Dil De Chuke Sanam, which introduced Ismail Darbar as composer. 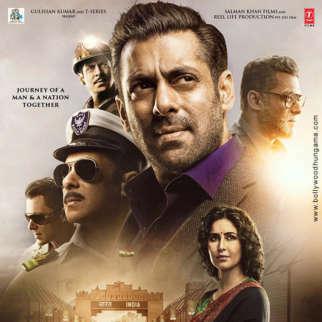 Five years ago, it was with Salman Khan as a “flop-proof” hero that Sajid Nadiadwala, an old associate and staunch friend of the superstar, made his directorial debut with the super-hit Kick. 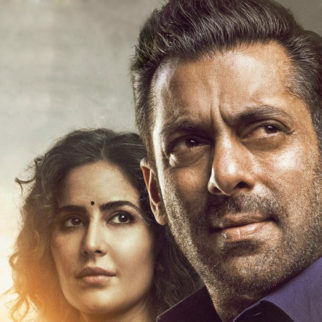 The role of Salman in the careers of Kabir Khan and Ali Abbas Zafar are known to all observers. 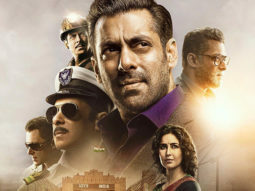 And Prabhu Dheva, who was given an opportunity to direct his Wanted, which began Salman’s long-lasting association with Eid, returns to direct him in Dabangg 3. Director-duo Radhika Rao & Vinay Sapru were also protégés of Salman, who turned feature film directors with Lucky: No Time For Love. Prem Soni was introduced with Main Aur Mrs, Khanna—never mind if it remains one of the mega-star’s biggest disasters. Another director he helped launch was actor Puneet Issar, with Garv. 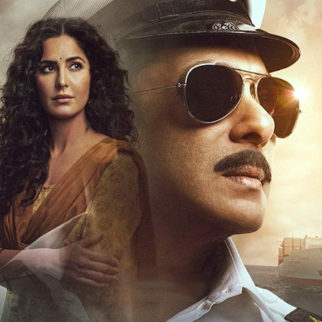 Never mind Boom!, the first proper Hindi film of Katrina Kaif was Salman’s home production Maine Pyar Kyun Kiya, also her first success. The two continue to be close before, during and after their phase as lovebirds. 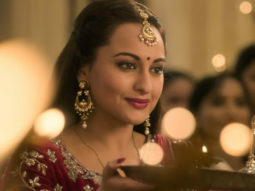 The other major discovery was Sonakshi Sinha, who Salman motivated to stardom when she was an overweight and plump fashion designer. Sonakshi has never looked back after Dabangg (by the way, Salman also helped groom Hrithik Roshan as a star). 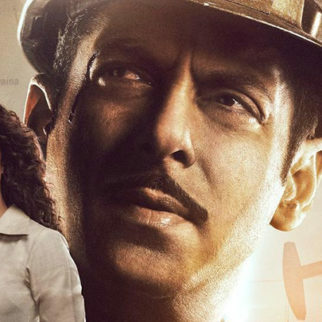 But every day is not Sunday, and Salman’s other leading lady choices failed to make the A-grade—Sneha Ullal (Lucky: No Time For Love), Zareen Khan (Veer) and Daisy Shah (Jai Ho!) But let us not again forget two heroines who were introduced opposite him well after he became a superstar—Namrata Shirodkar (Jab Pyaar Kisise Hota Hai) and Bhumika Chawla (Tere Naam). Yes, Raveena Tandon (Patthar Ke Phool), Naghma (Baaghi), Kanchan and Chandni (both in Sanam Bewafaa) and Revathi (Love) also did their first movies with him, but when he signed those films, he only had Maine Pyar Kiya to his name. 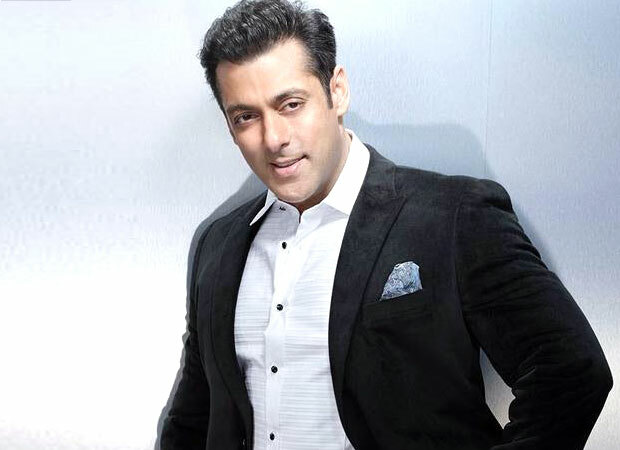 Salman Khan takes a keen interest in his music. His latest fancy is Vishal Mishra, a relative newcomer who impressed Salman enough when he tuned his lyrics for Race 3. We will not be surprised if the actor promotes him in some of his new films. Not too long ago, Amaal Mallik was his blue-eyed boy (Jai Ho!, Hero). Salman’s biggest and best musical discoveries have been Himesh Reshammiya and Sajid-Wajid, whom he simultaneously launched with a song each in Pyaar Kiya To Darna Kya. He seems to have largely weaned off them of late, except for Sajid-Wajid doing Dabangg 3. 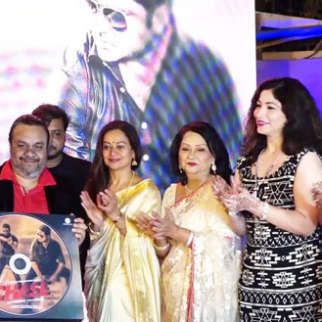 And Adnan Sami’s first solo debut as composer remains Lucky: No Time For Love. Singers Salman took a fancy to include Kamaal Khan, introduced in Pyaar Kiya To Darna Kya, and Amrita Kak, both family friends. And beginning Race 3, we will, we are sure, hear more of his rumoured current flame Iulia Vantur. He helped out good friends Raveena Tandon and Preity Zinta with cameos in their maiden (and only?) star-less productions, Stumped and Ishqk In Paris with cameos. Lending his cameo weight to Esha Deol’s p[lanned comeback Tell Me O Kkhuda!, he even was top star in Revathy’s Hindi directorial Phir Milenge. The actor’s helpful nature is a byword in the industry. He has now taken up the role of Bobby Deol’s career rejuvenator with Race 3 and a production to come. He is also helping out the Deols as a family with a cameo in Yamla Pagla Deewana Phir Se. 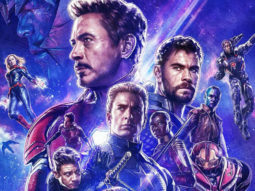 Finally, we must recall the plethora of struggling actors who anointed his home production Jai Ho!— Sharad Kapoor, Pulkit Samrat, Ashmit Patel, Vatsal Seth, Nauheed Cyrusi and Vikas Bhalla.